You searched for which does not fit your . We've redirected you to 160-0750, which has the proper fitment. 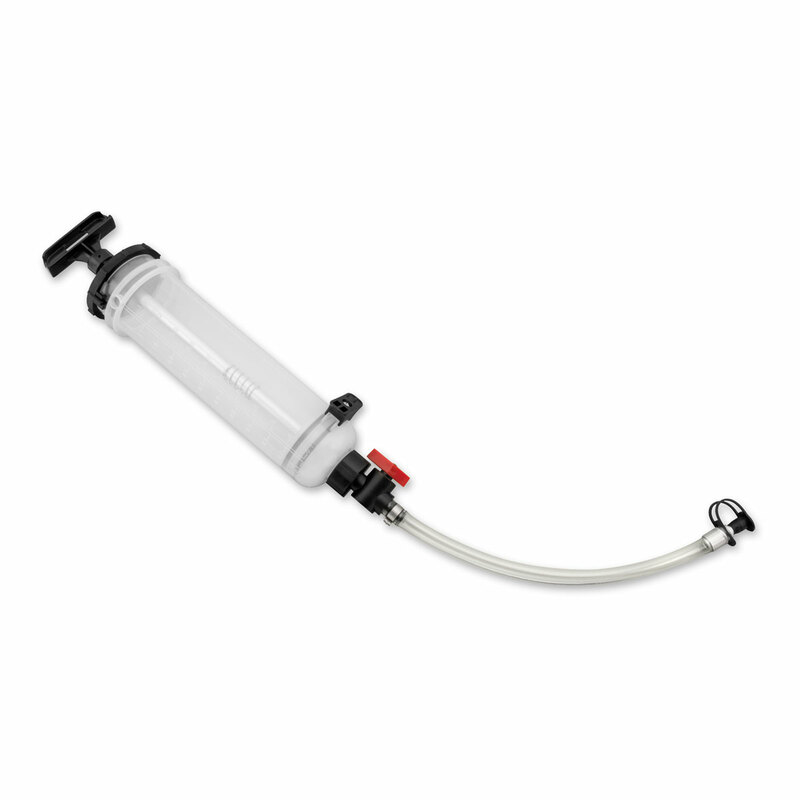 • Large volume pump to extract or fill fluids. • In-line control valve allows you to stop flow at any time. • Transparent flexible hose with end-plug for no-mess services. • Perfect for hard-to-reach fluid fill holes. • 1/10th liter and quart increment scales.